My husband and I recently stopped at Safeway and as we were leaving the store, I saw a table set up with Girl Scout cookies for sale. I haven’t bought cookies in a few years and I was feeling generous, so we got Samoas, Thin Mints and Trefoils, which are shortbread cookies. I don’t think Evan loves shortbread cookies as much as his frozen Thin Mints and I knew I wasn’t going to eat the whole box, so I immediately started brainstorming ways to use the cookies. The first thing that came to mind was to grind up the cookies and make a crust similar to a graham cracker crust. I thought about making cheesecake and lining a springform pan with the shortbread crust, but I prefer making smaller portions when I cook for just the two of us. To make these cream pies, first preheat the oven to 350ºF. Place about 25 cookies in a food processor and process until you have crumbs. If you don’t own a food processor, place the cookies in a large Ziploc bag and use a rolling pin to crush the cookies. Transfer the cookie crumbs to a small bowl. 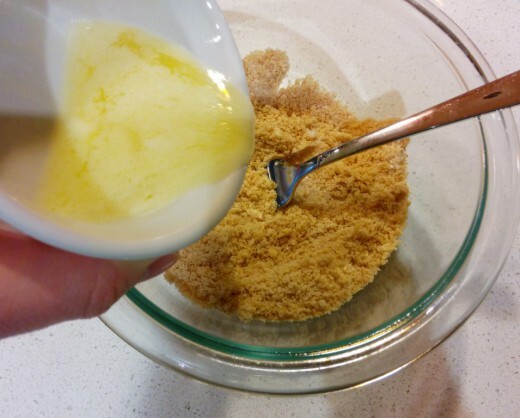 Add in 1 teaspoon sugar and mix together. Pour in melted butter and combine. 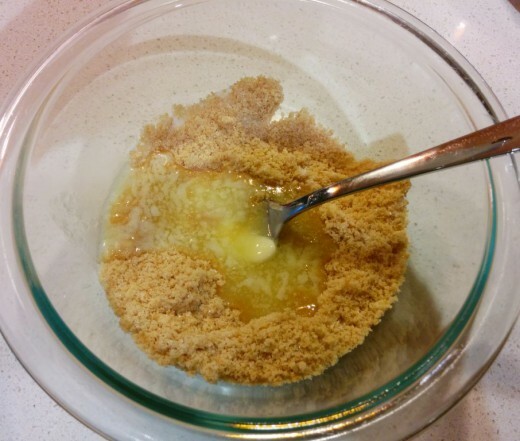 Scoop the crumb mixture into the dishes and use the back of a fork to press down and compact the crumbs. Bake for 8 to 10 minutes, until the crust is lightly browned. Set aside and let cool. 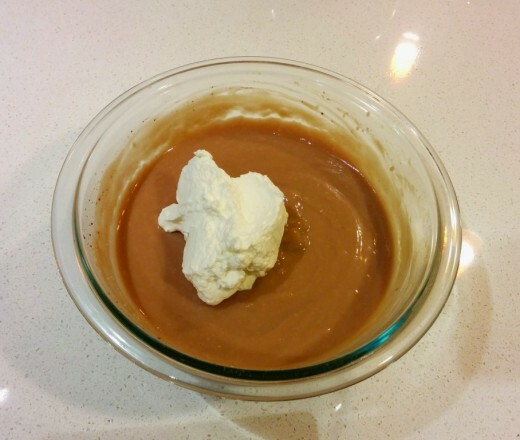 In a medium-sized bowl, combine pudding mix with 2 cups milk. 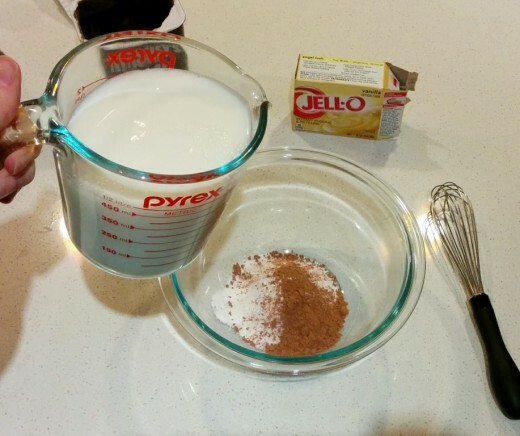 I added 2 tablespoons of cocoa powder to the vanilla pudding mix. Feel free to use chocolate pudding or another other flavor you prefer. Whisk quickly until the pudding starts to set. Set aside and wait about 5 minutes. 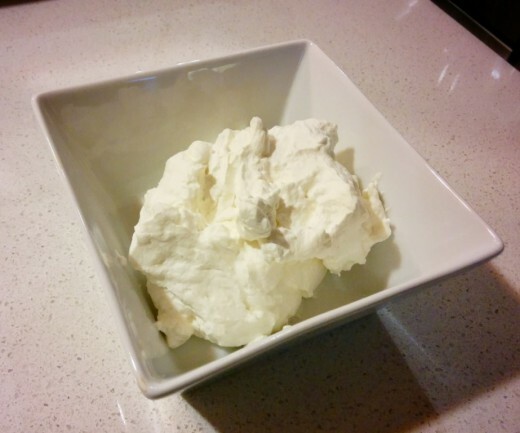 In the meantime, prepare 1 cup of homemade whipped cream (or use Cool Whip). Once the pudding is set, mix in 1/2 cup of the whipped cream and stir to combine. Spoon the pudding onto each crust. 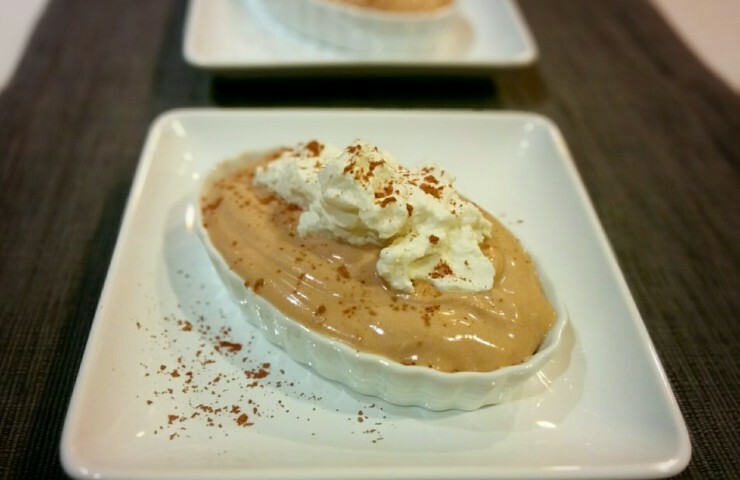 Top with the remainder of whipped cream and garnish with a dusting of cocoa powder. 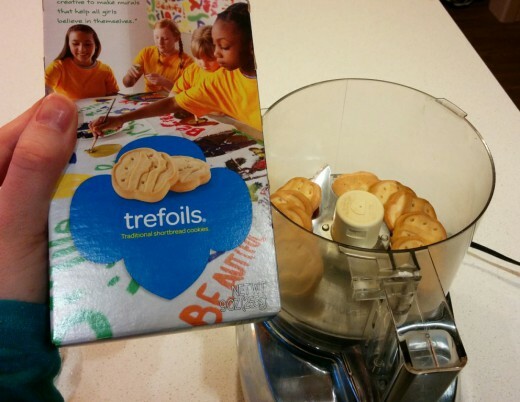 Have you ever used Girl Scouts cookies in a recipe before? I’d love to hear your creative ideas! 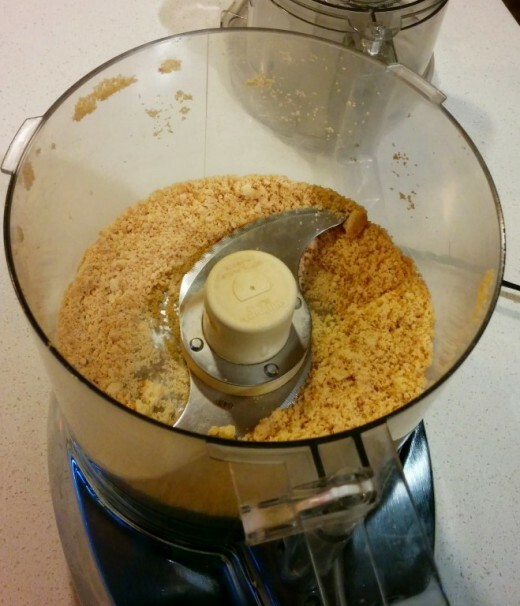 Pulse about 25 shortbread cookies in a food processor to produce about 1 1/4 cups of crumbs. 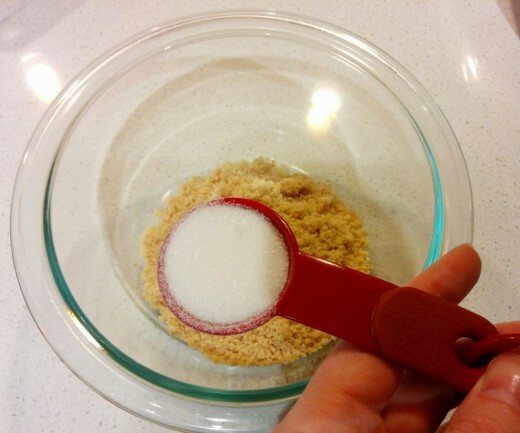 Transfer crumbs to a small bowl and mix with sugar. Pour in melted bowl and stir to combine. Divide crumb mixture between dishes and press firmly to compact the crumbs. Bake 8 to 10 minutes until the crusts are lightly browned. Set aside and let cool. In a medium-sized bowl, combine pudding mix and 2 cups milk. Add in cocoa powder if desired. Whisk well until the pudding begins to set. Set aside and wait about 5 minutes. Prepare 1 cup whipped cream. 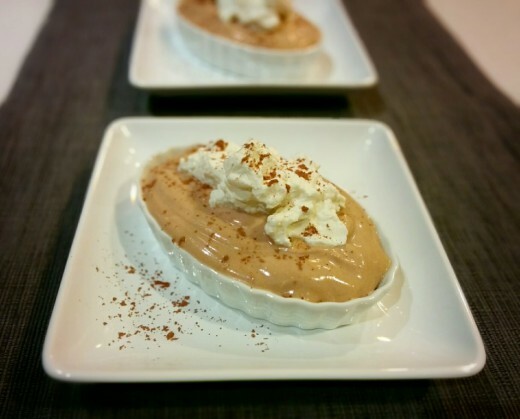 Once pudding is set, mix in 1/2 cup whipped cream. 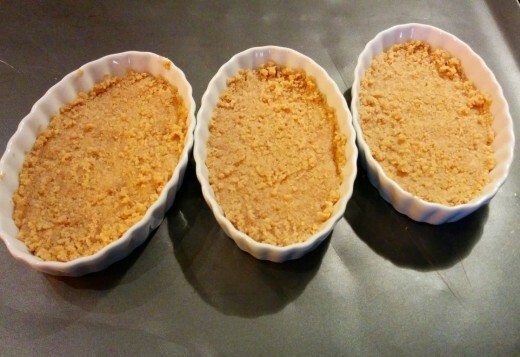 Spoon pudding mixture onto each crust. 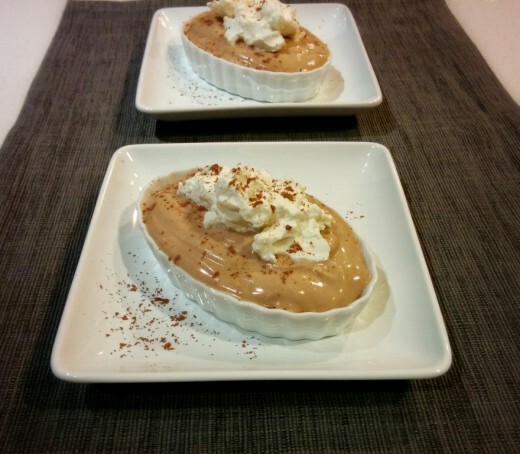 Top with remaining whipped cream and garnish with a dusting of cocoa powder.